The Women's Endeavor Point Hiker is designed with casual appeal and rugged comfort. 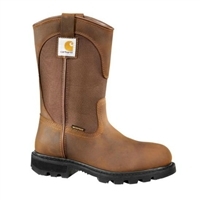 The women's Carhartt Romeo will keep you warm, dry and protected. The perfect casual boot to keep you warm, dry and stylish all winter. 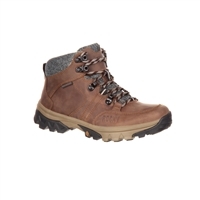 A comfortable women's hiker style boot that is waterproof, light weight and flexible. 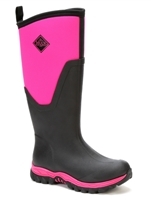 These boots are for dedicated hunters. 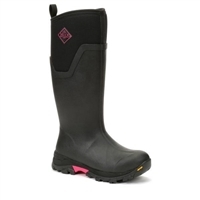 The Carhartt Women's Waterproof Wellington Boot will keep your feet comfortable and dry while you work. 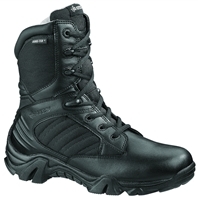 A great snow boot to enjoy the great outdoors. 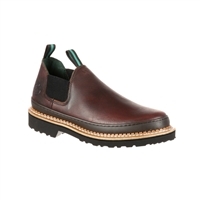 A great boot to have the in coldest of winters.